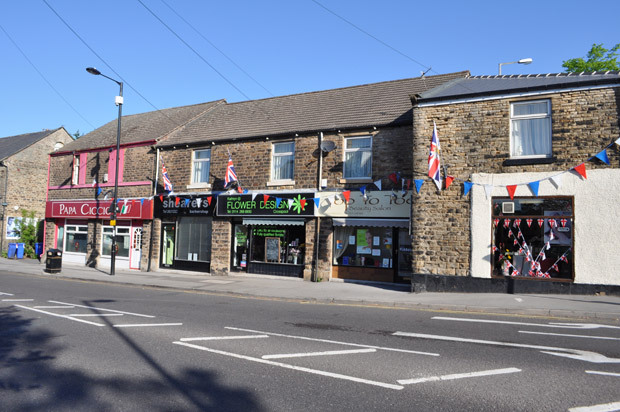 For this summer’s Crosspool Festival week, we’re hoping to decorate the precinct shops with bunting. Are you able to make bunting – or could you spare some fabric? This entry was posted in arts, crosspool festival 2016, volunteering and tagged bunting, fabric, sewing. Bookmark the permalink.